Double the cuteness! 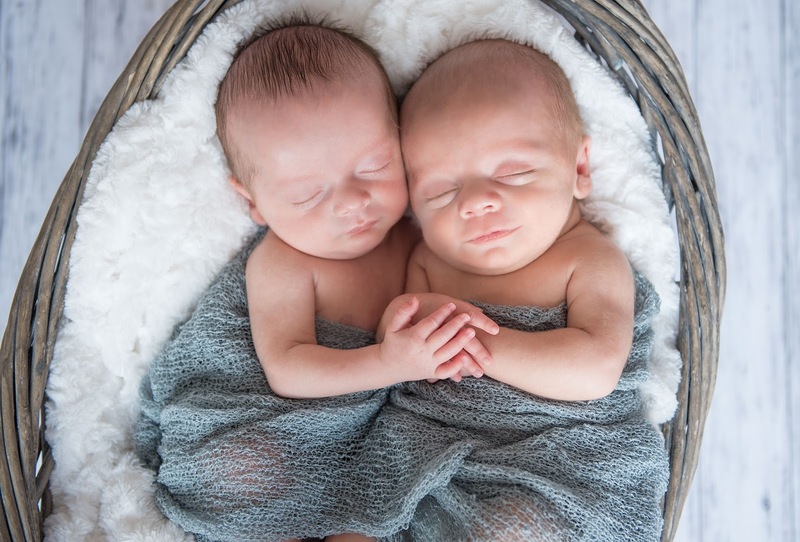 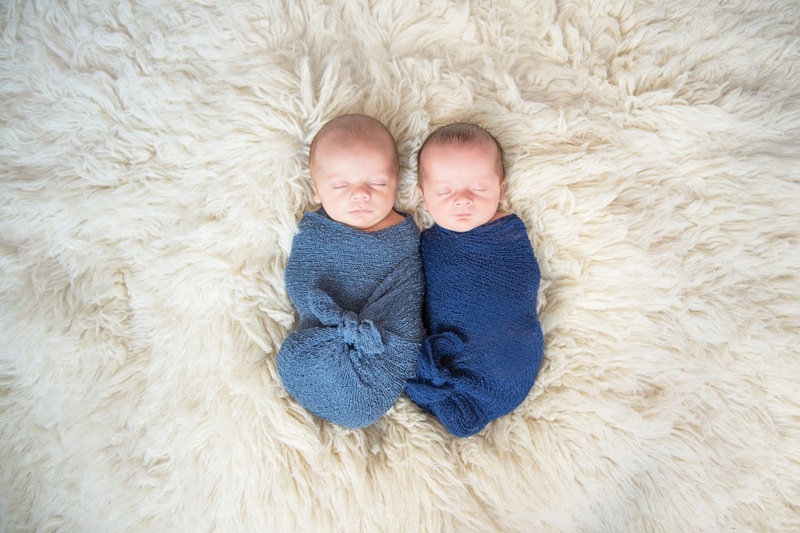 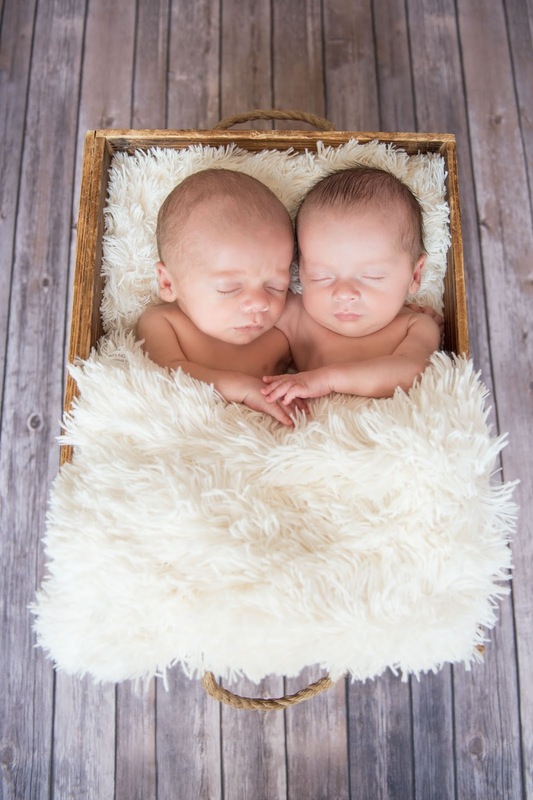 Ryan and James, fraternal twins, made an early appearance at 32 weeks old, so the session was done while they were still supposed to be in the belly! Their parents Katie and Michael are so in love with their two baby boys. 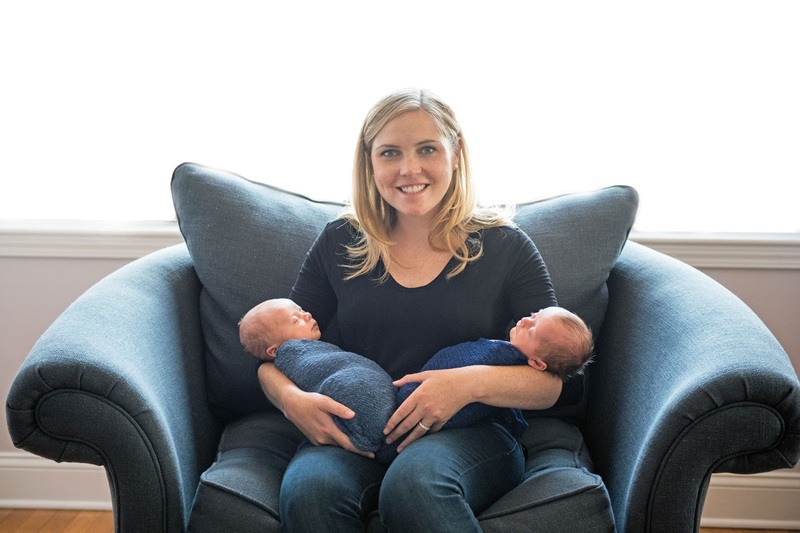 The session was done at the couple's condo in Hoboken, New Jersey. 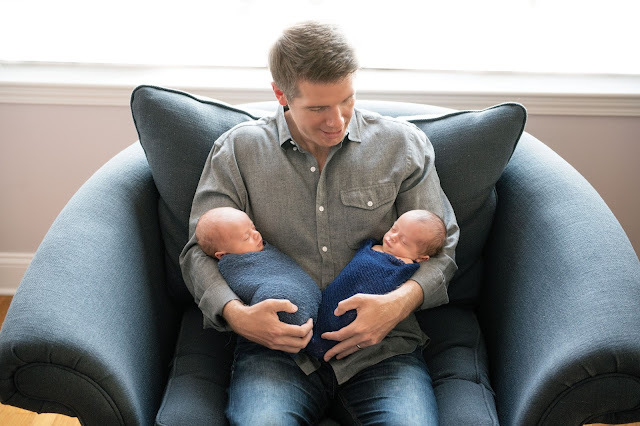 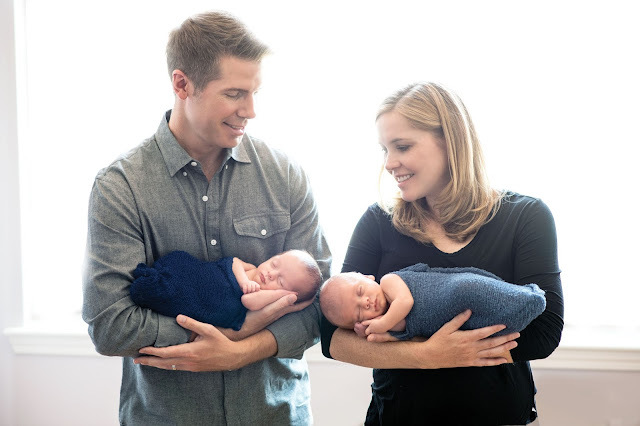 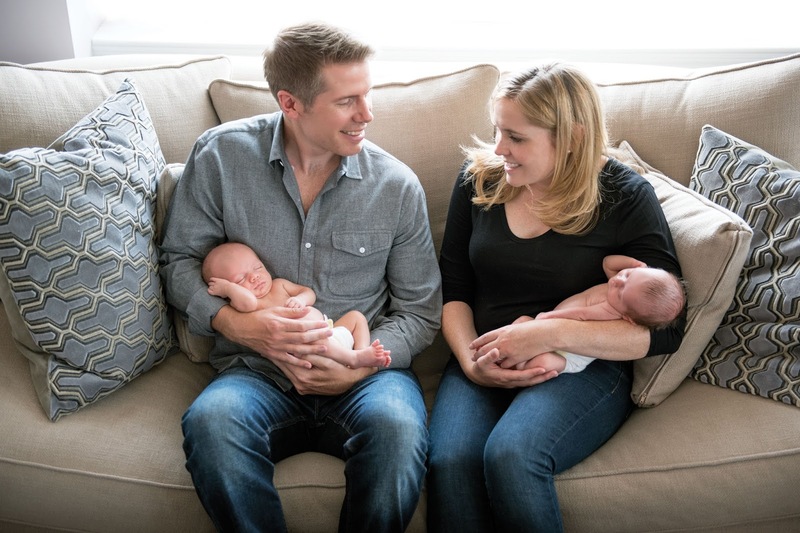 I thoroughly enjoyed getting to know this very easy-going couple, who claims that so far parenting twins is easier than they envisioned. Katie says she is still waiting for the second shoe to drop. They are both pretty easy babies and are already on the same feeding and sleeping schedules. 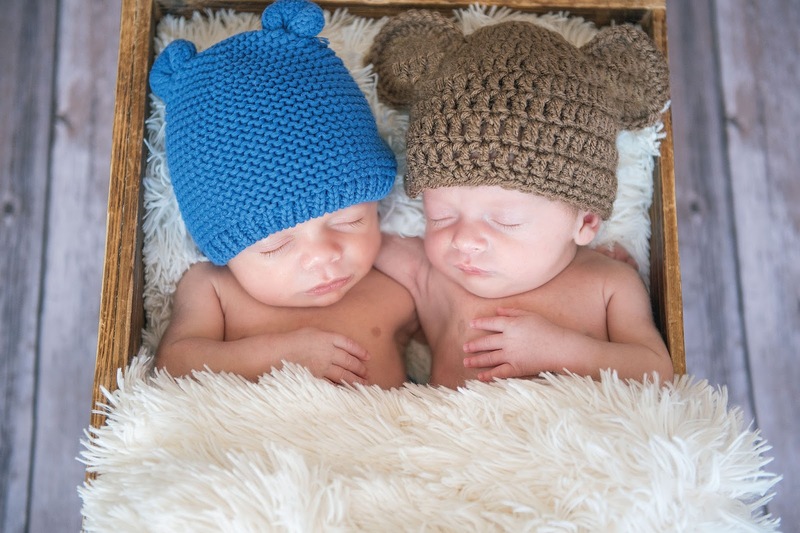 These two were so adorable snuggling together in different baskets. 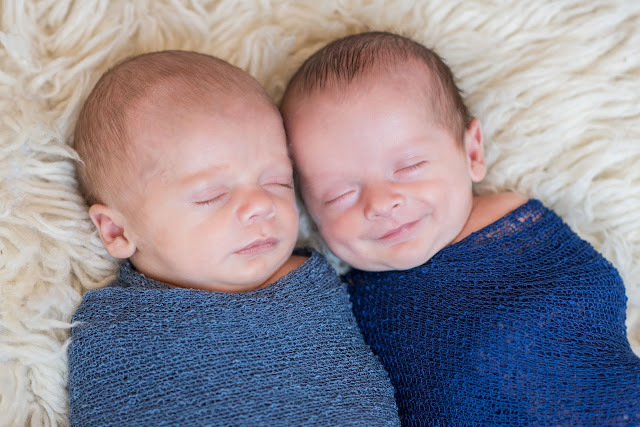 I was even able to capture a few smirks. 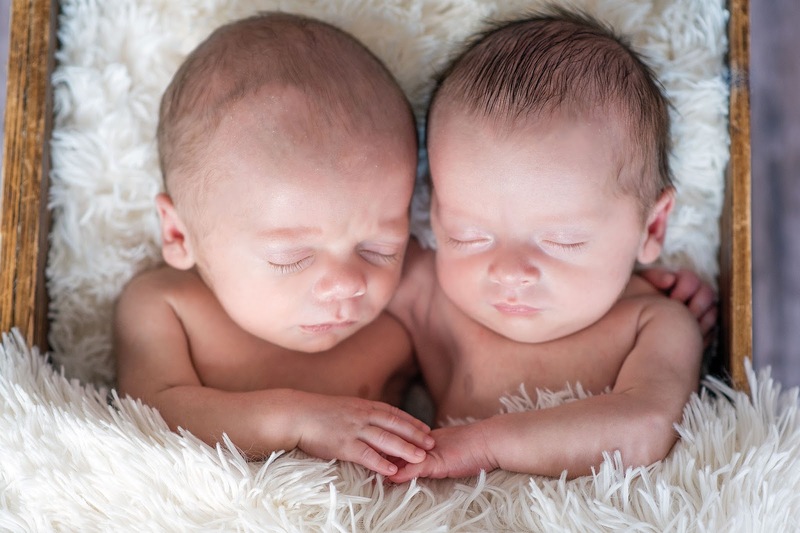 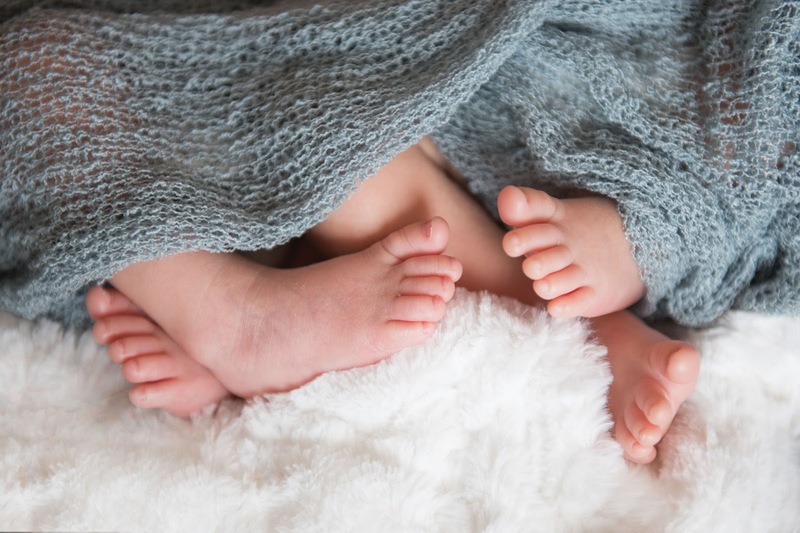 Congratulations on two healthy and beautiful baby boys!